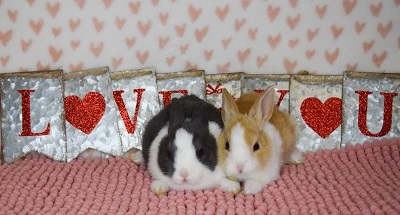 Percy & Olive are approximately 5 weeks old as of 1/19/2019. 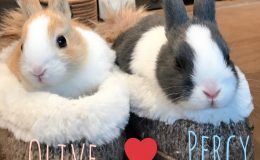 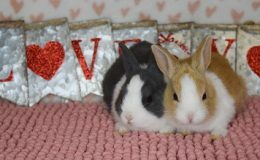 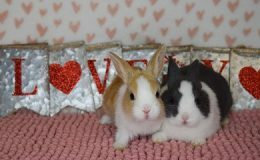 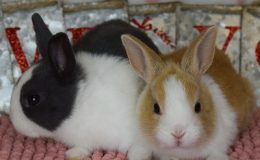 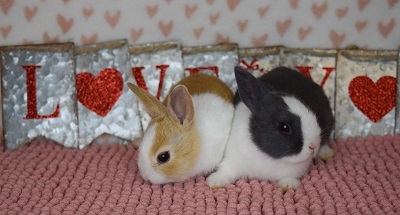 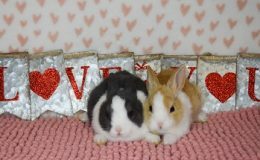 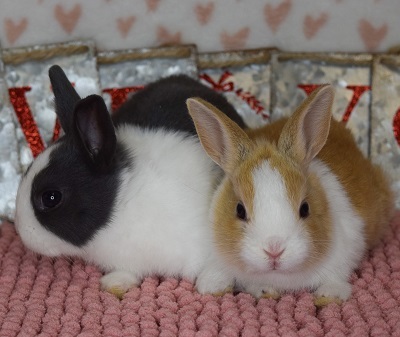 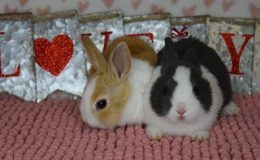 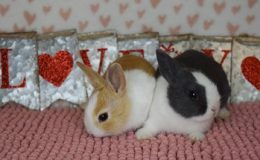 These darling Dutch bunnies will be available for adoption after they are altered in several months. 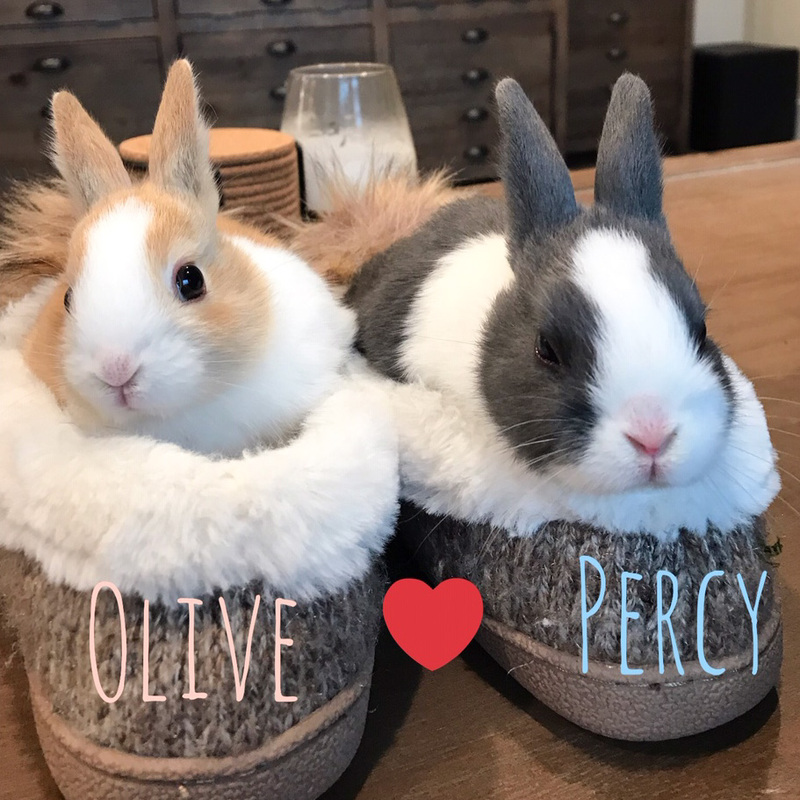 Percy & Olive would love to have a forever loving indoor home together. 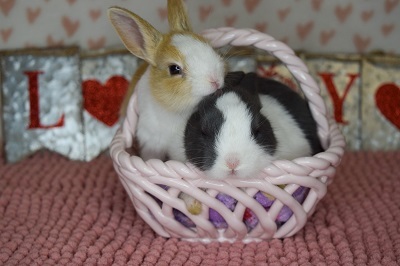 Follow us on Facebook and Instagram to follow their progress as they grow.